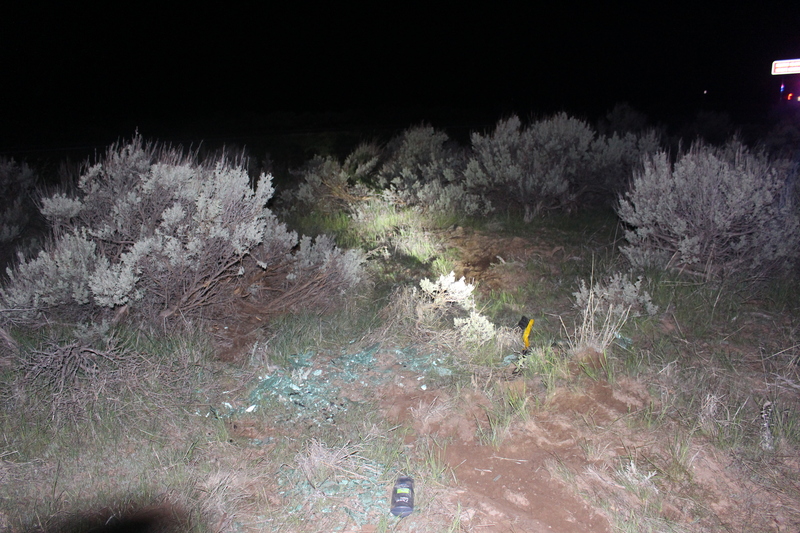 WASHINGTON COUNTY — A man is in custody after authorities say he rolled his car off the road and attempted to leave the scene on state Route 18 Friday night. 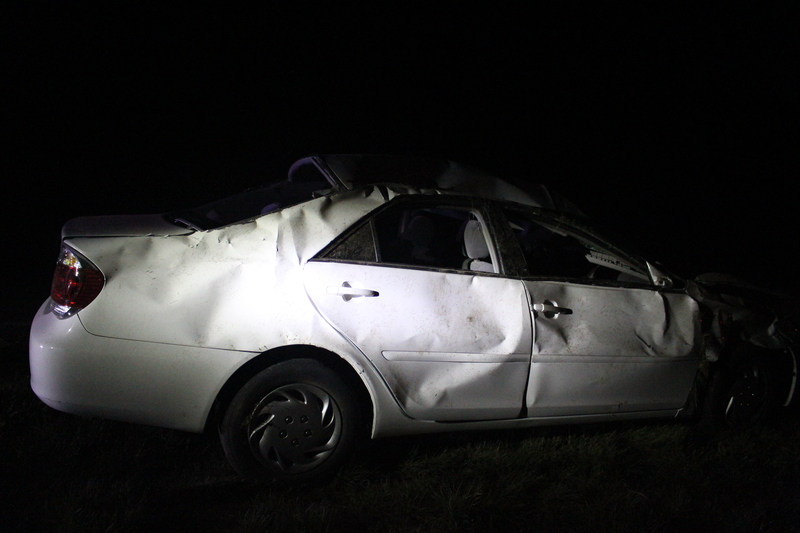 At approximately 10:05 p.m., Washington County Sheriff’s Office personnel were dispatched to the scene of the rollover near mile marker 33 involving a white Toyota Camry. 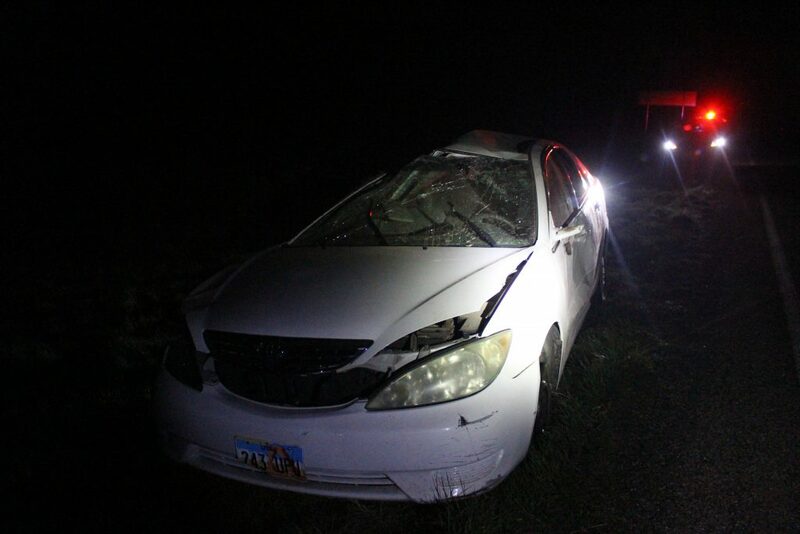 “We were notified of a rollover accident. 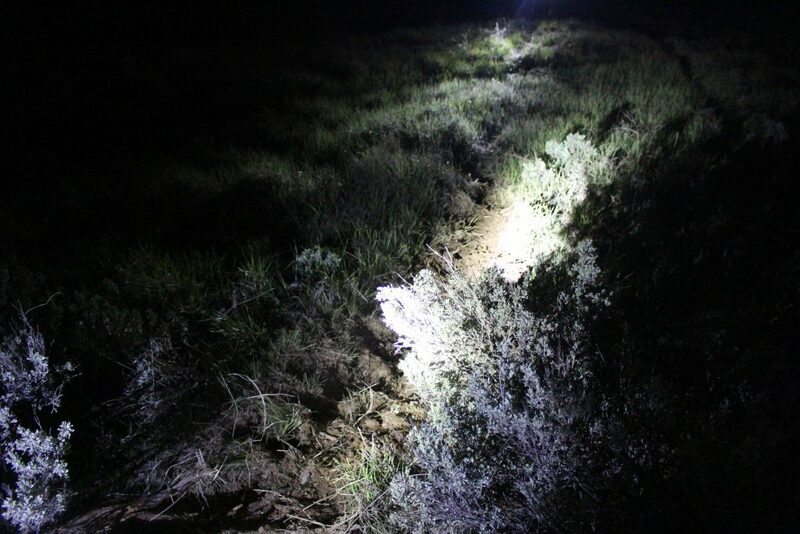 The individual was actually trying to leave the scene,” Washington County Sheriff Cory Pulsipher said. Pulsipher, who was on scene, said the details of the rollover are still preliminary as the investigation was still ongoing. “The witnesses on the site said they could actually detect the odor of alcohol on him,” Pulsipher said. The witnesses arrived after the rollover had occurred, and the driver of the Toyota was reportedly unwilling to explain what happened. Authorities said he was lucky to have escaped without more serious injuries considering the severity of the damage to the car. The investigation revealed that the man had rolled at least once before landing upright in the middle of a thick patch of sage brush and the like. He then apparently tried to drive the car away from the scene but the car only made it to the shoulder of the road before breaking down completely. Debris was strewn about the brush, and evidence, such as an opened beer can, lay at the scene waiting to be collected by investigators. The inoperable Toyota was towed away from the scene. No charges or citations had been issued as this report was taken. This report is based on preliminary information provided by law enforcement and other emergency responders and may not contain the full scope of findings. Persons arrested or charged are presumed innocent until found guilty in a court of law or as otherwise decided by a trier-of-fact.